What is Vinyl WPC or SPC? WPC means Wood Plastic Composite (also be known as Waterproof Core), and SPC means Stone Plastic Composite or Solid Plastic Composite. 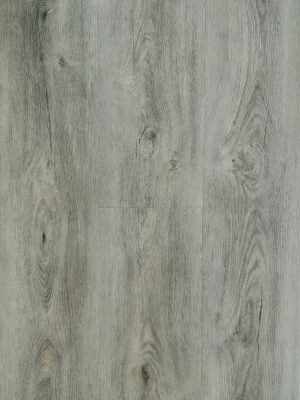 Both Vinyl WPC and SPC flooring are a subcategory of LVT, which is a hybrid product of LVT and composite WPC or SPC core that helps to bring more structural stability to LVT. 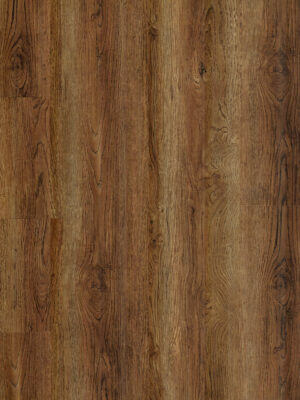 Unlike linoleum and vinyl sheet both come on a roll, both Vinyl WPC and SPC comes in plank. 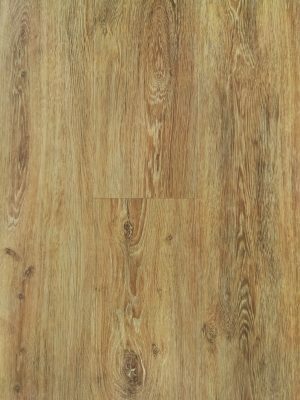 It is an extruded, closed-cell PVC structural core that delivers rigidity and strength combined with what is still an LVT top-layer. The composition of WPC core is Polyvinyl Chloride (PVC), Calcium Carbonate, and plasticizer. The composition of SPC core is polyvinyl chloride, calcium carbonate, dioctyl terephthalate and others. 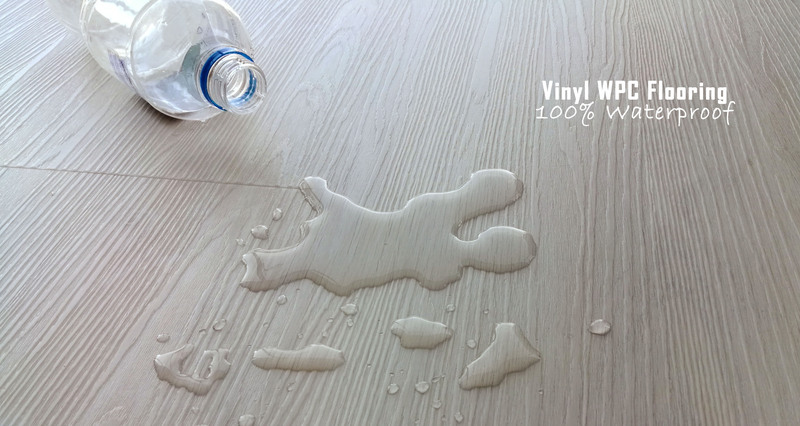 • 100% waterproof planks. Kids, pets, parties and other spill-inducing scenarios can be a nightmare. 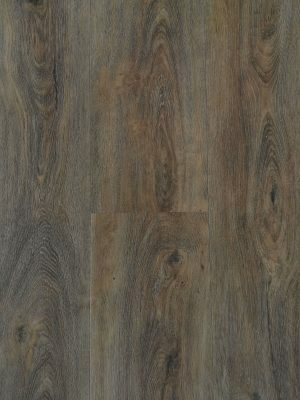 However, waterproof flooring is a solution that can help you rest at ease. • Ultra- durable. it has a tough commercial grade surface – AC5 abrasion resistance rated, resists scratches, stains and wear, makes cleanup easy. 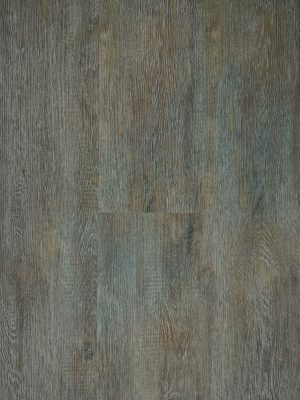 • Featuring a EIR(embossing in register) surface texture that enhances its realistic wood appearance, this vinyl WPC or SPC flooring collection adds style and rustic elegance to your home. • Patented Valinge 5G locking system – easy installation. • Vinyl WPC or SPC is more resilient and much more comfortable. → Kitchen. 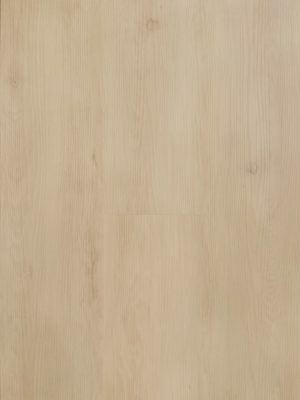 The warm wood look is so popular in kitchen right now, vinyl WPC/SPC is a perfect alternative to hardwood flooring. 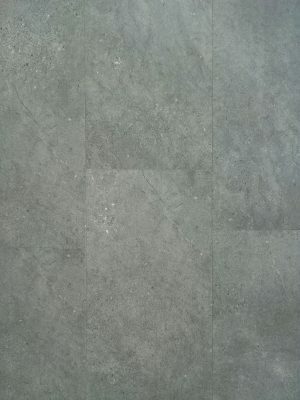 It’s much more easier on your feet and joints than traditional tile. → Bathroom. Yes! 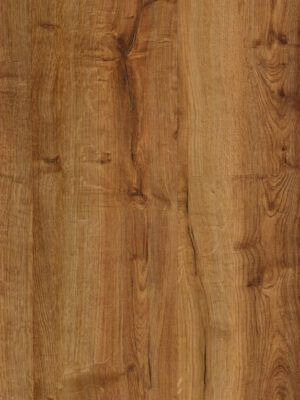 You can have the look of wood floor in your bathroom and you don’t have to worry about flooding. 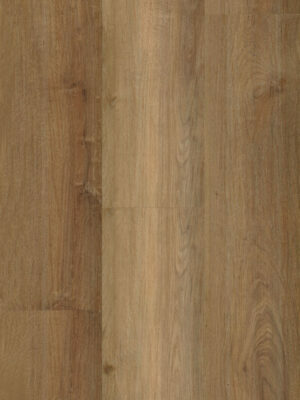 Vinyl WPC/SPC is easily as good a choice as ceramic tile in the bathroom. → Basement. Basements can be prone to flooding so flooring can be tricky. 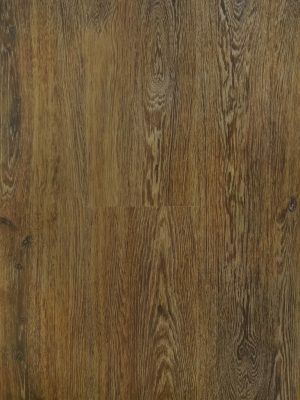 Luckily, vinyl WPC/SPC gives you an option for a gorgeous wood look floor in your basement without the worry of damage during a flood. → Commercial space. 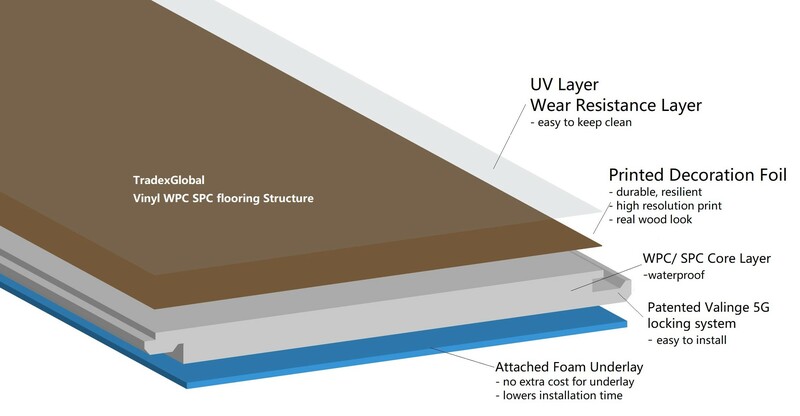 Vinyl WPC/SPC is one of the most durable flooring options on the market, therefore, it can hold up to the high traffic of commercial spaces.